Islington, Bow, Forest Gate, Manor Park Ilford. 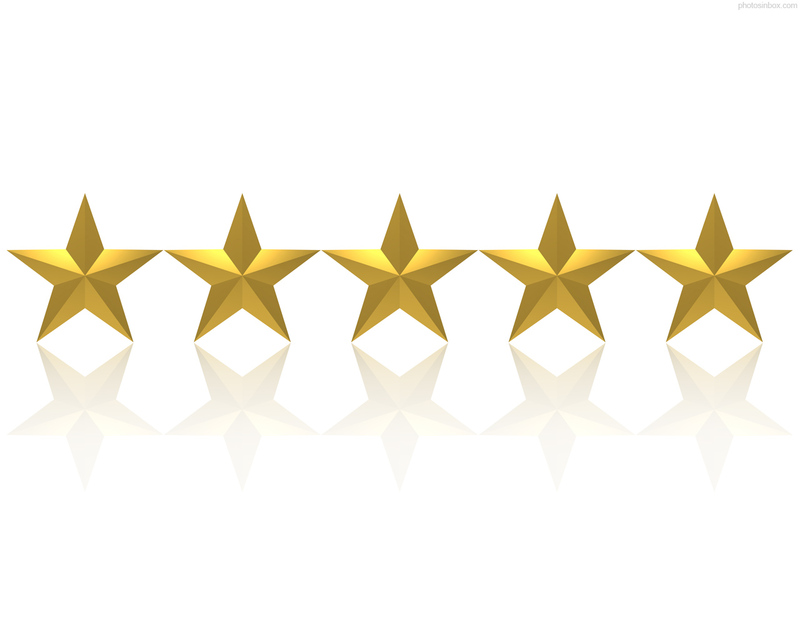 What our valued customers are saying about the service provided by the team at the Stratford office. Once-in-a-lifetime opportunity, Step into Cambridge House and you are immediately enveloped by a sense of privacy and calm. 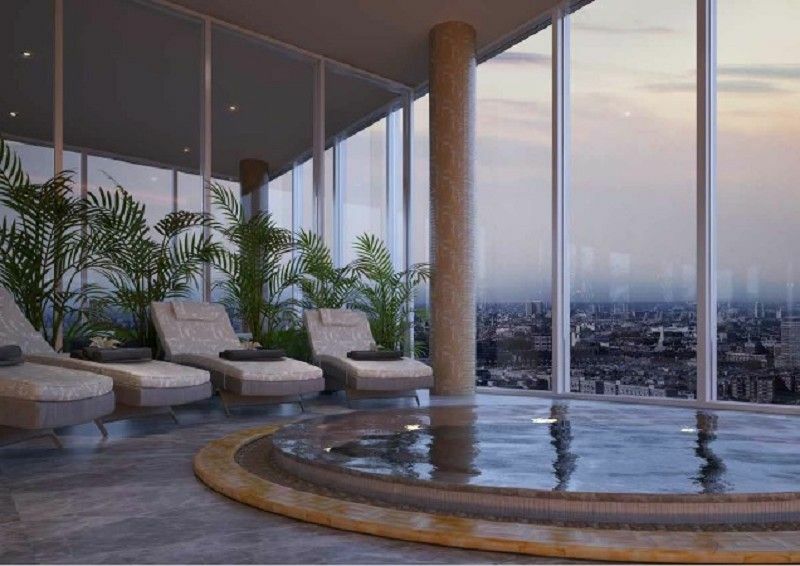 The apartment is luxuriously proportioned to maximise the spectacular river views by Tower Bridge. A spirit of traditional craftsmanship is evident in every detail. Once-in-a-lifetime opportunity, Step into Cambridge House and you are immediately enveloped by a sense of privacy and calm. 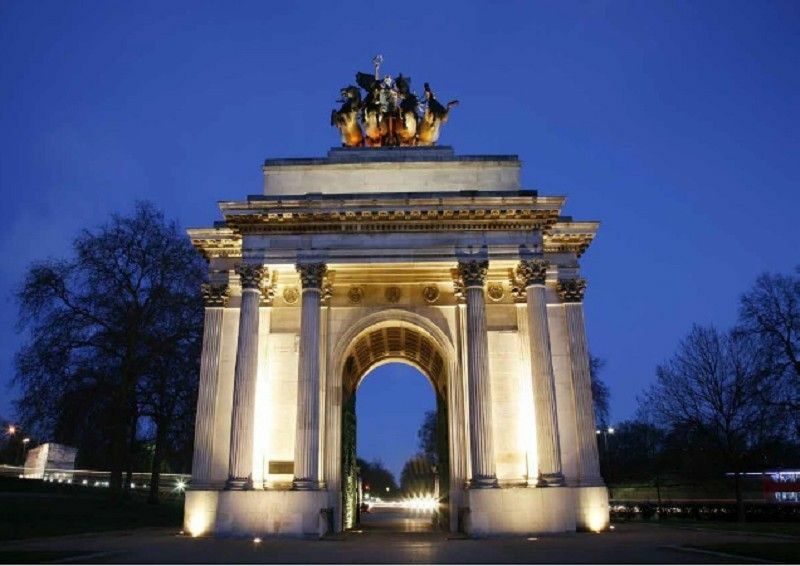 The apartment is luxuriously proportioned to maximise the spectacular river views and Tower Bridge. A spirit of traditional craftsmanship is evident in every detail. 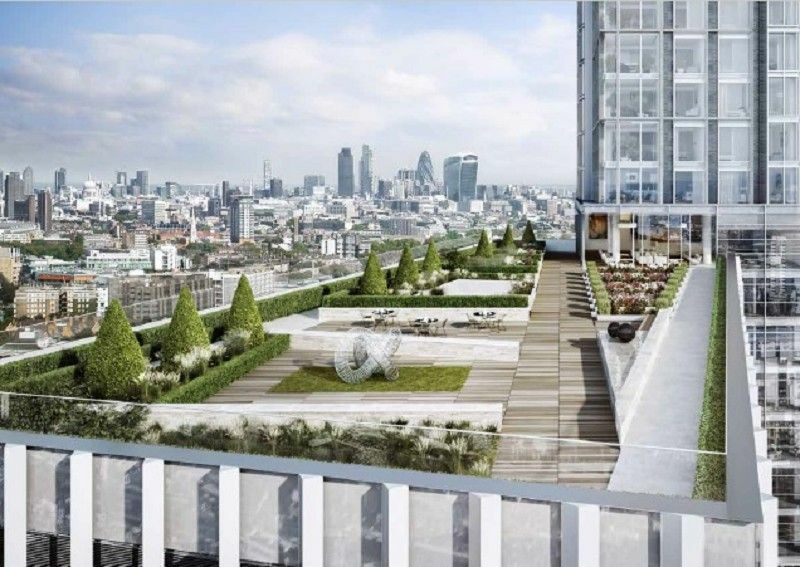 Amazing opportunity to invest in a stunning one bedroom apartment, offering 596.0 sq ft of living space and an additional 76.7 sq ft winter garden due to complete in Q4 2020. Fantastic opportunity to invest in a stunning two bedroom apartment, offering 750.6 sq ft of living space and an additional 54.7 sq ft winter garden due to complete in Q4 2020. Fantastic opportunity to invest in a stunning three bedroom apartment, offering 1359.9 sq ft of living space and an additional 98.6 sq ft winter garden due to complete in Q4 2020. 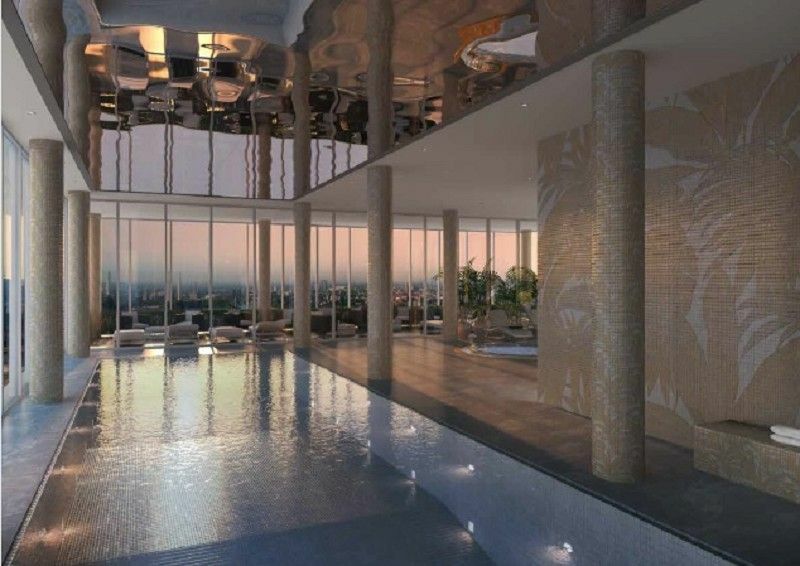 Amazing opportunity to invest in a stunning Studio apartment, offering 559.08 sq ft of living space and an additional 27.3 sq ft winter garden, due to complete in Q4 2020. 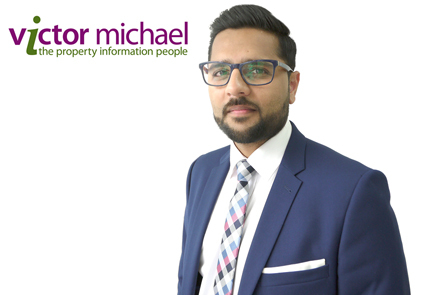 *Quick Sale open to offers * Fantastic opportunity to acquire a large A3 licence unit in Stratford. A fantastic investment opportunity. 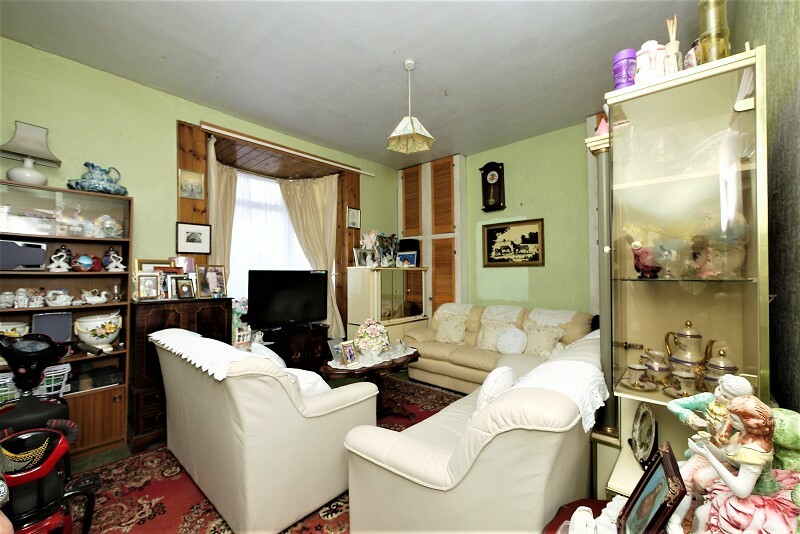 Spacious three bedroom Victorian house arranged over two floors offering great transport links to the city. The property requires quite a lot of TLC to make it into the perfect family home. 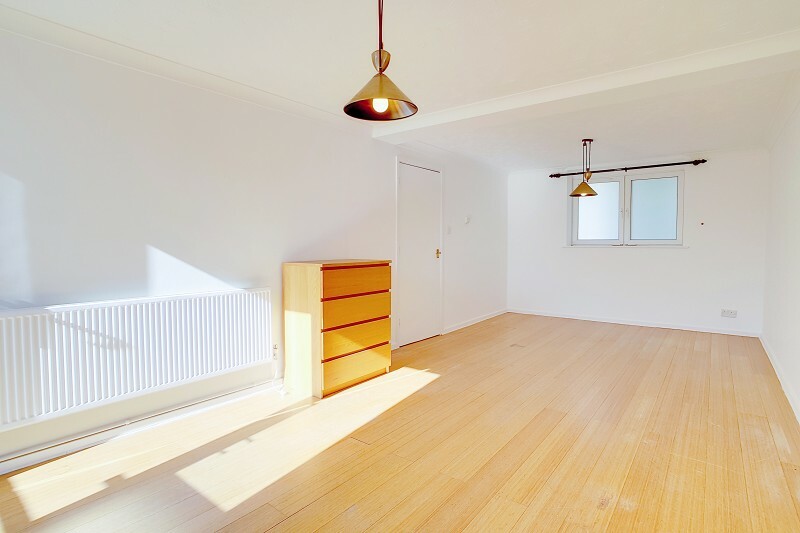 This well presented 2 bed is ideally located a short walk from Victoria Park and Regents Canal and a 10 minute walk from Bethnal Green station on the Central Line. 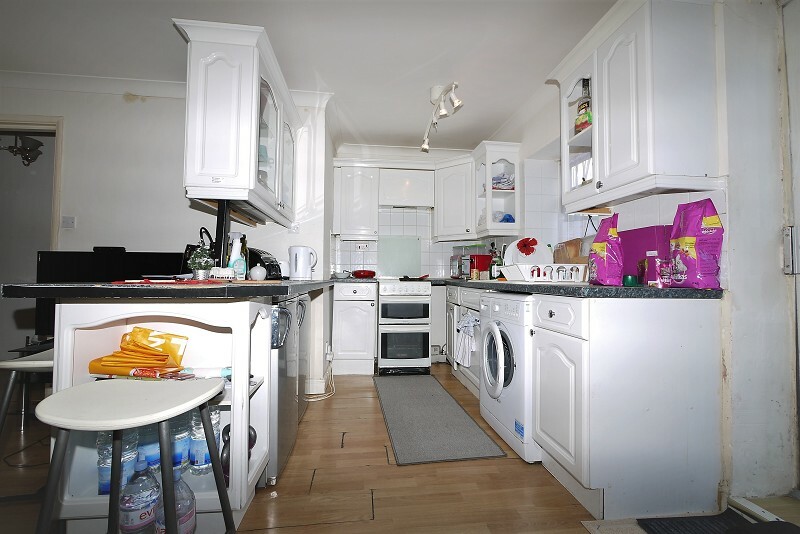 The property is situated on the 4th floor with lift and is accessed via a secure entrance. Ideal location for commuters! A stunning three bedroom mid terraced house boasting modern and spacious accommodation throughout, ample outside space and situated on a premier road in Stratford. The property is situated moments from Maryland Station for links around the city while Westfield Shopping Centre is also nearby. 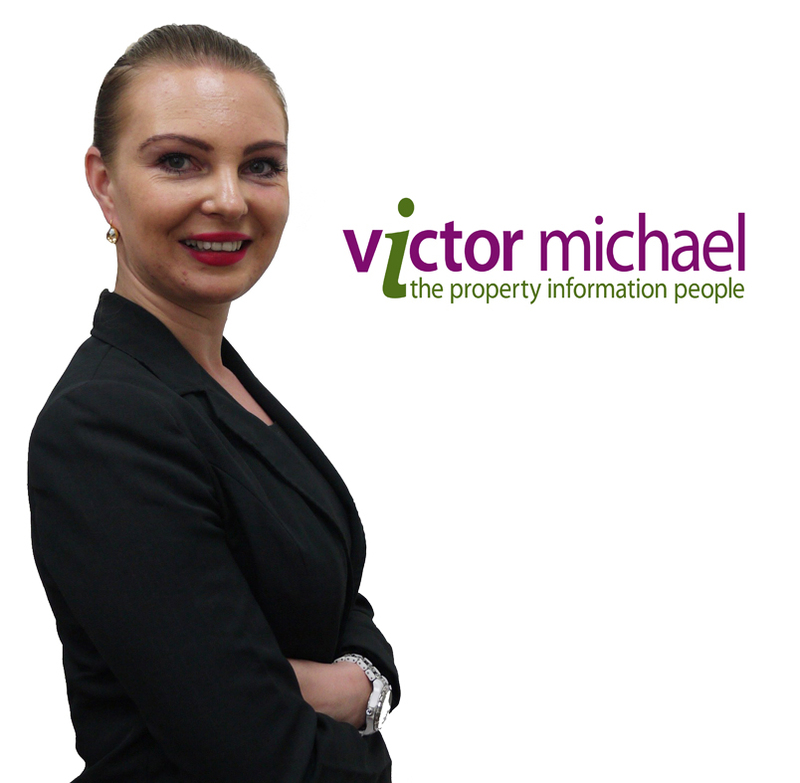 Victor Michael are pleased to welcome this stunning 3 bedroom house to the sales market. 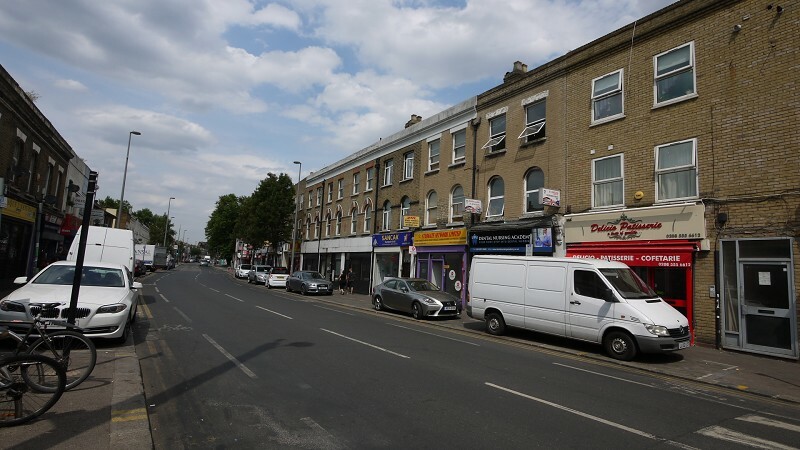 This property is sitting just 0.3miles to Maryland tube station with immediate proximity to local schools and amenities. 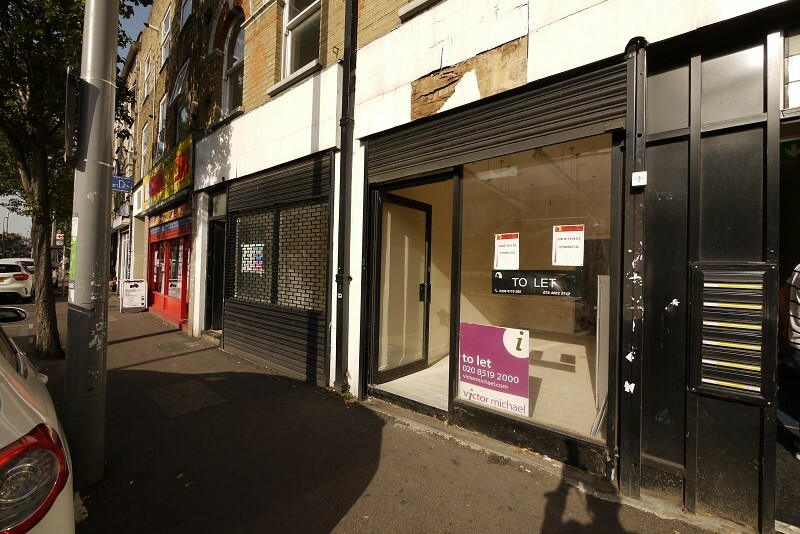 SPACE, SPACE, SPACE with five receptions room to the ground floor located in a quiet street of Stratford. 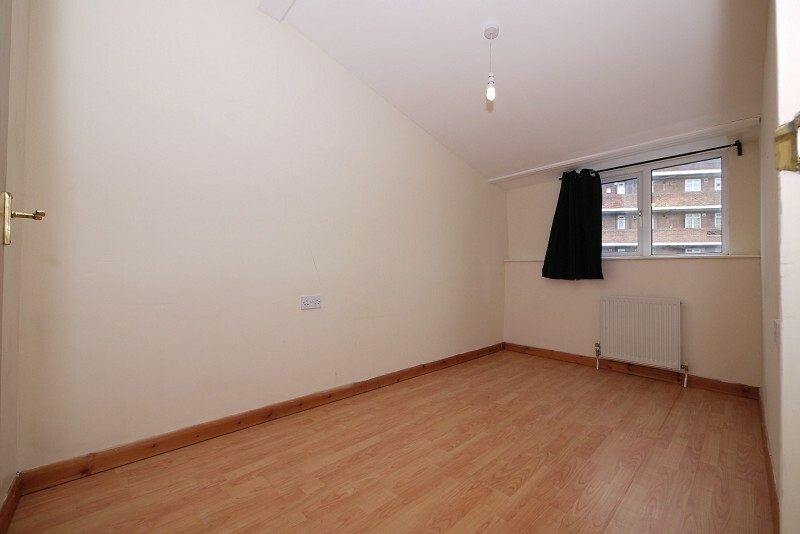 Perfect for Investors, minutes away from Maryland overground and Stratford tube stations! 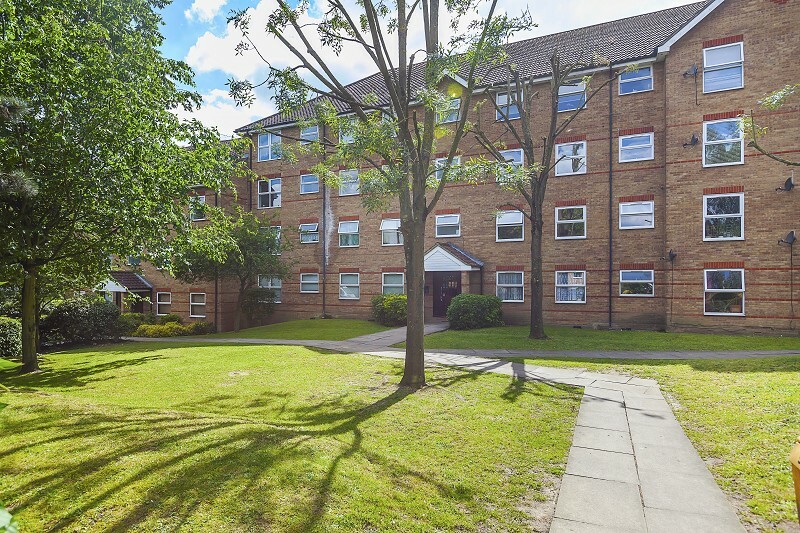 Great Location, situated within this private gated development is this bright and airy beautifully presented two bedroom apartment. 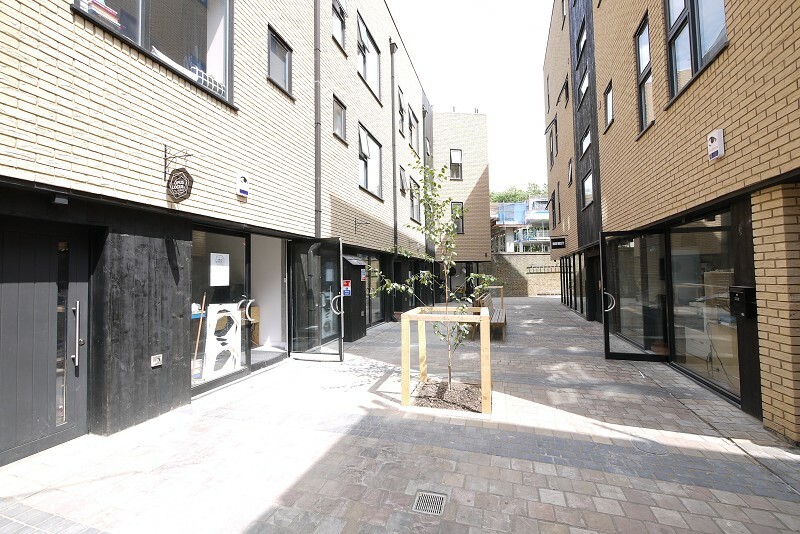 A selection of bright and modern ground floor shop (health Centre) to rent in this new high quality mixed residential/commercial development. 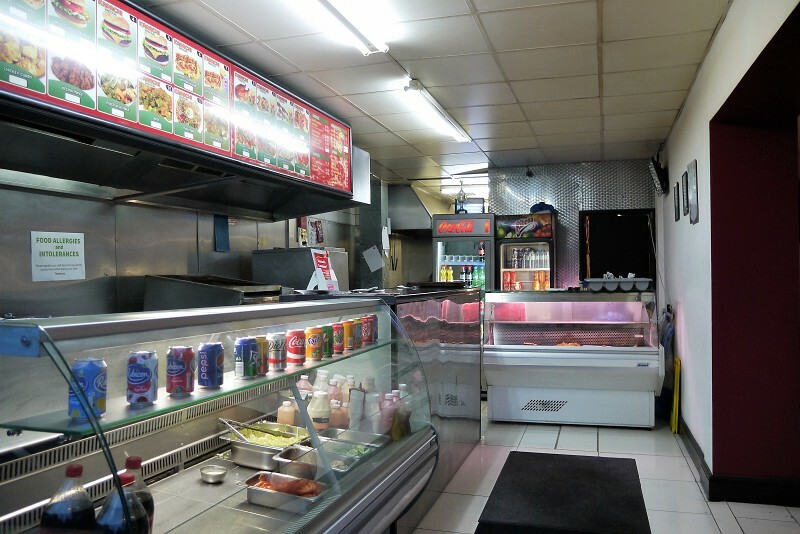 Multi purpose commercial unit can be used for whatever purpose you require. 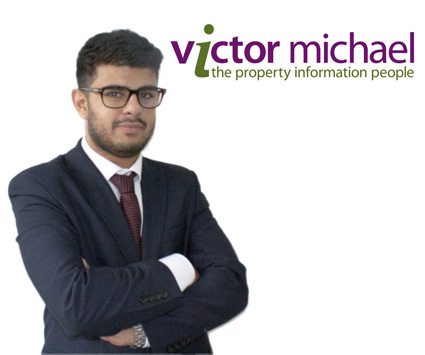 Victor Michael Stratford is proud to offer for rent is this one bedroom top floor studio apartment, located in Clapton. 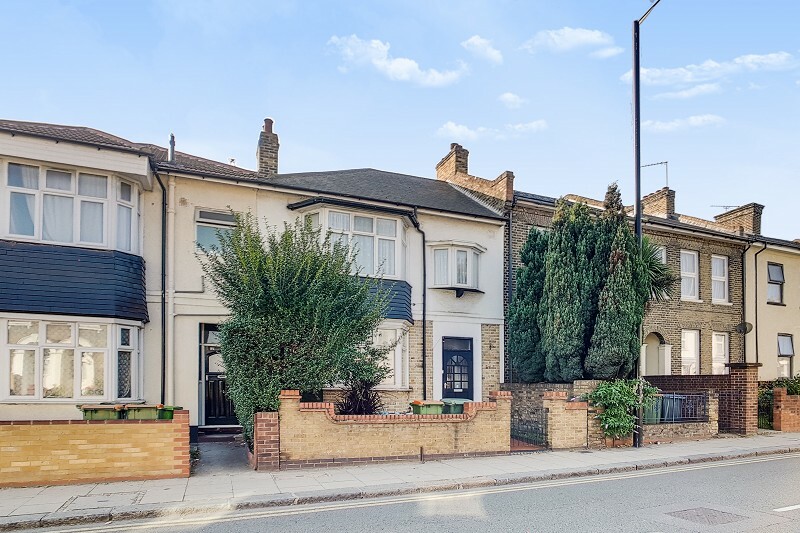 Only 0.4 miles to Clapton station with links to Chingford and Central London, with attachments to Central Line, Circle Line, Hammersmith and City Line, Metropolitan Line and TFL. 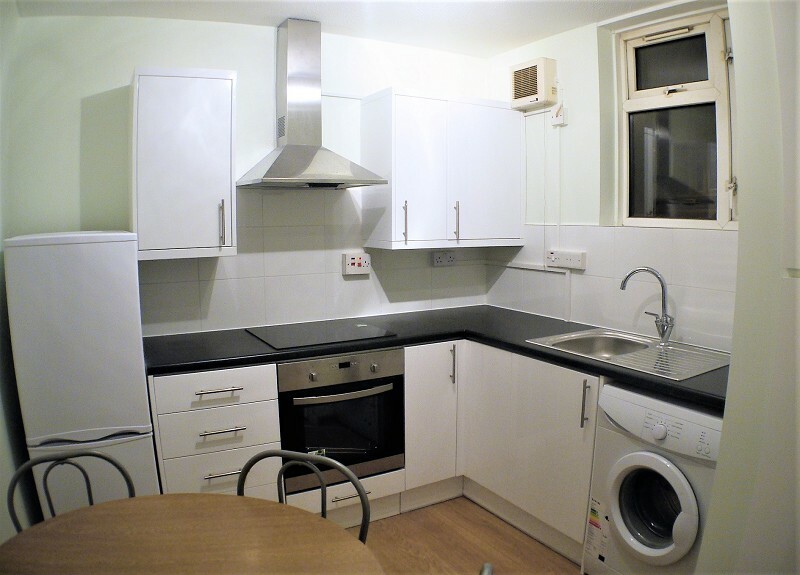 *AVAILABLE 17/11/2018* We are pleased to offer this very well presented and extremely spacious three bedroom first floor flat with fully fitted kitchen, neutral decor and laminate flooring throughout, short walking distance to Homerton Station and local amenities. 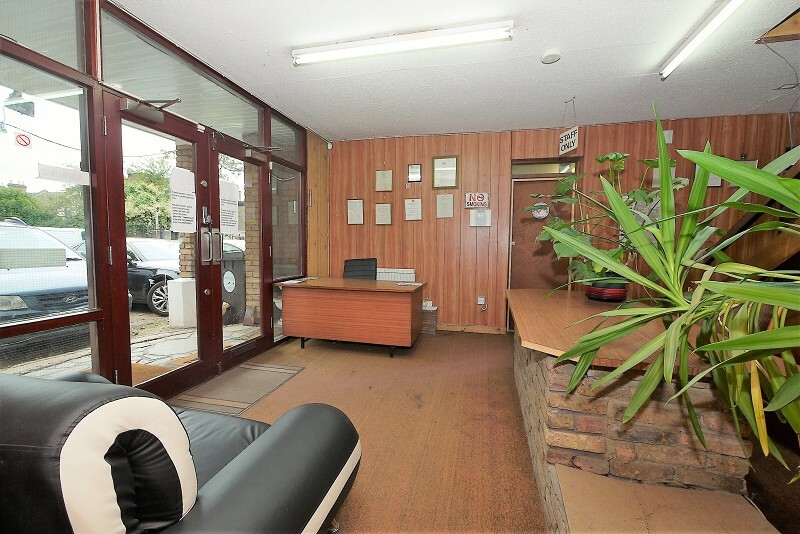 Fantastic opportunity to rent serviced office space with its own entrance. 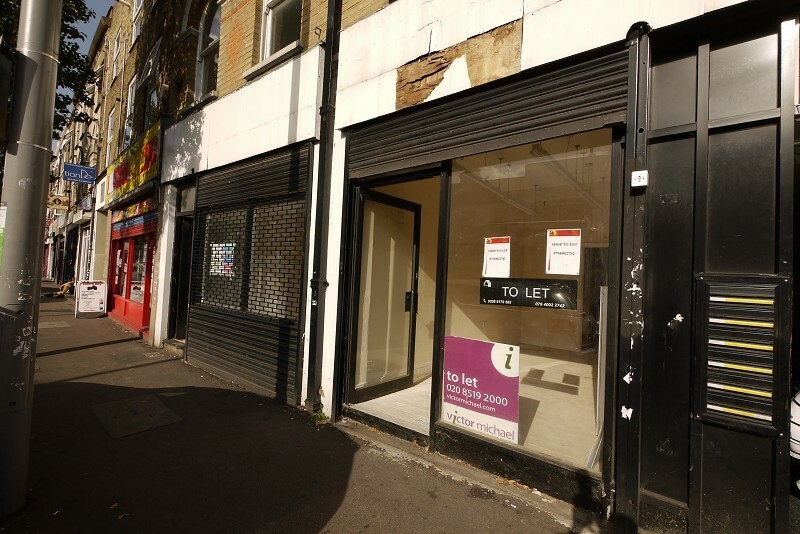 This office is situated in an excellent location, benefiting from good passing trade, and within close proximity of the popular new Spitalfields market. We are pleased to present this lovely family home to market. 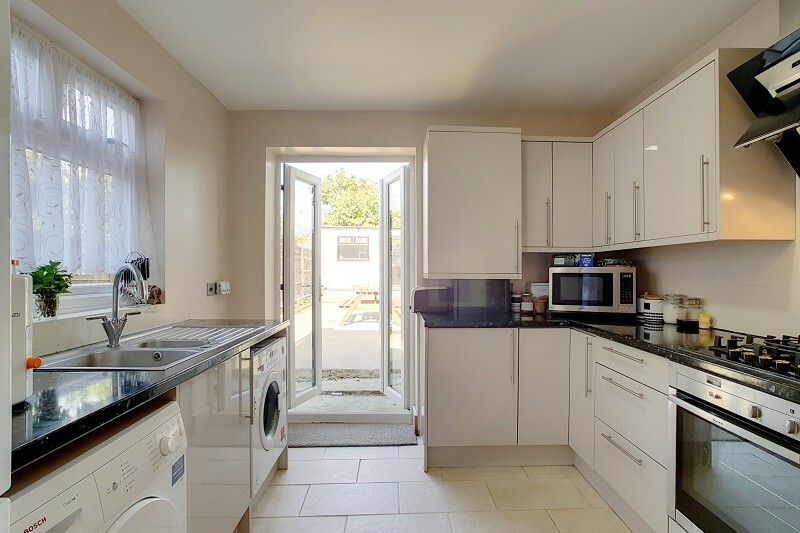 Suitably situated on a quiet residential street, this property consists of three good size bedrooms, large open plan lounge plus additional second lounge, fully fitted kitchen, three piece family bathroom and rear garden. Includes parking. Available 15-02-2019. 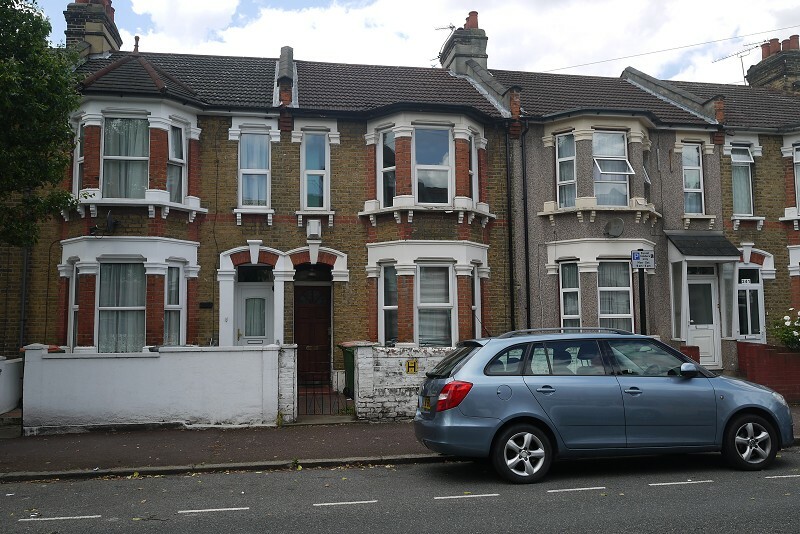 We have the pleasure in offering this beautiful Victorian house situated just off Chatsworth Road in Hackney. Within a short walk to Clapton Overground Station. 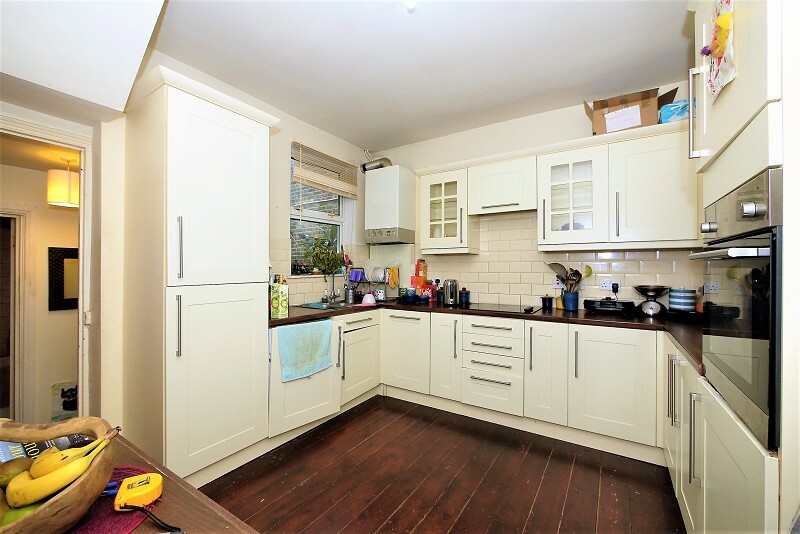 We are pleased to present this lovely four double bedroom, two bathroom mid terraced house to the market. 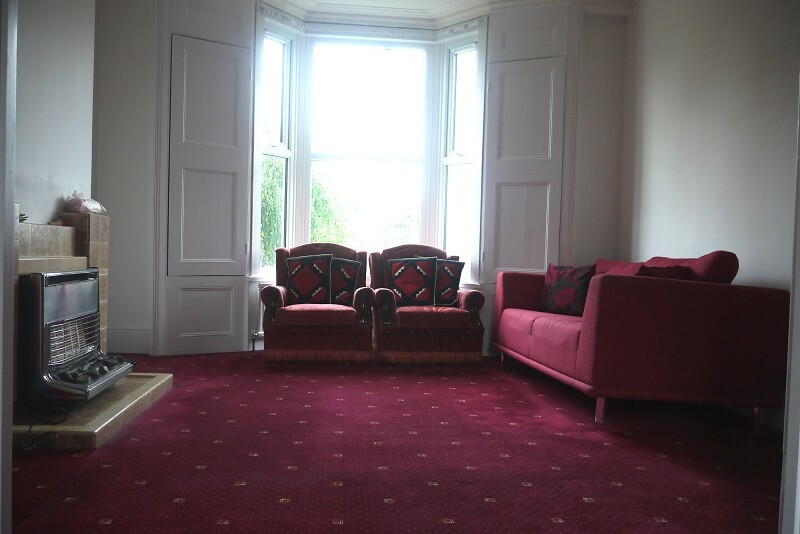 The property also consists of a large reception room, excellent storage space and a garden as well as gas central heating and double glazing throughout. 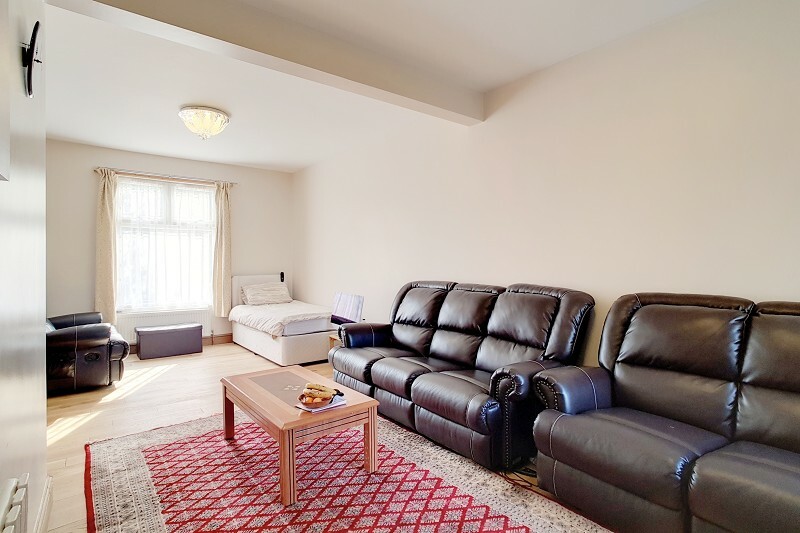 *Available 01/03/2019* We are delighted to offer this ground floor one double bedroom flat situated in a quite cul de sac, offering easy access to barking station, the A406 and the A13. 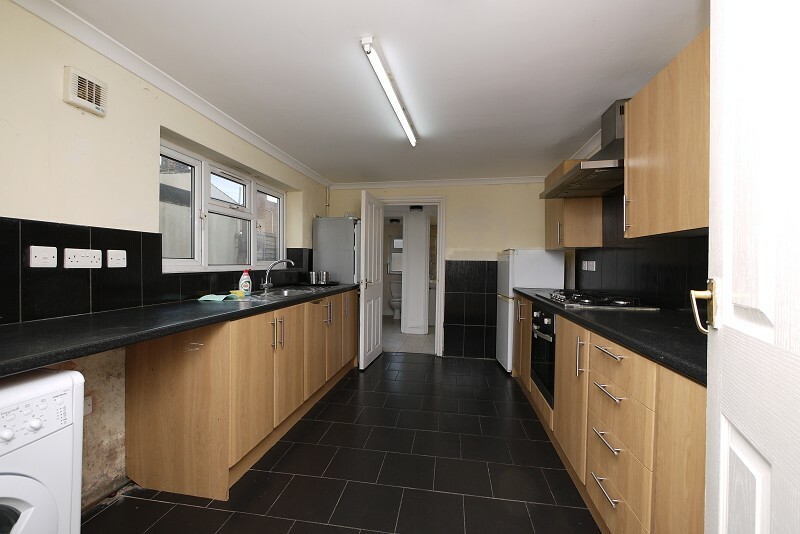 Consisting of separate kitchen, reception to through lounge and three piece tiled bathroom. 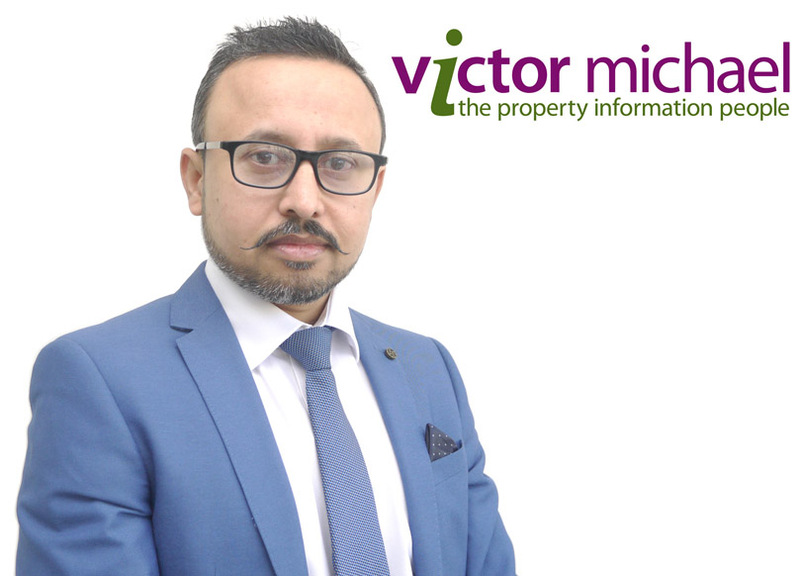 *Available 05/02/2019** Victor Michael are pleased to put on the market this lovely three bedroom basement flat located in Forest Gate, Close to Forest Gate Station, shops and local amenities. The property comprises of two double and one single bedroom, open plan reception/kitchen and bathroom. 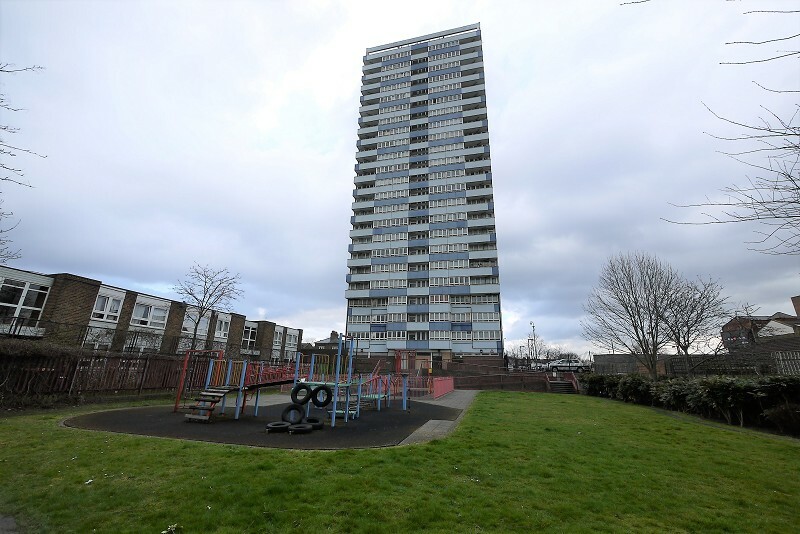 Finished to a very high standard, this one bedroom flat situated on the 2nd floor comes with a spacious open plan fully fitted kitchen / sitting room. 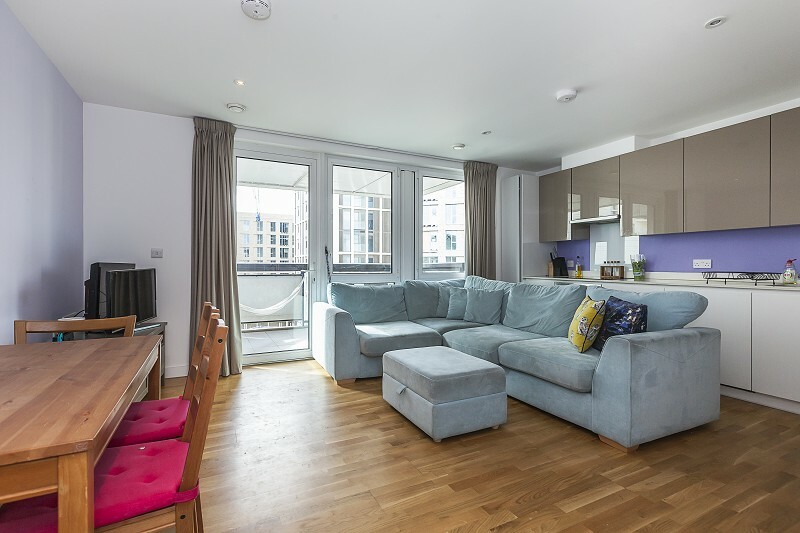 The apartment also benefits from plenty of good storage space and includes private southern facing roof terrace. Victor Michael is pleased to present this commercial unit to the market. 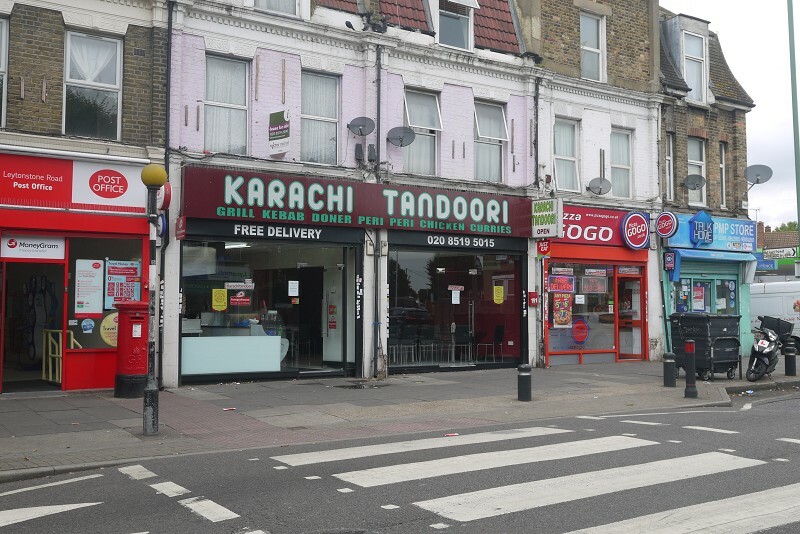 Situated on a prime, busy road, this property comes with a A1 License. Also benefiting from Gas central heating and double glazing throughout the property. Further benefits include a fully fitted three piece tiled bathroom. 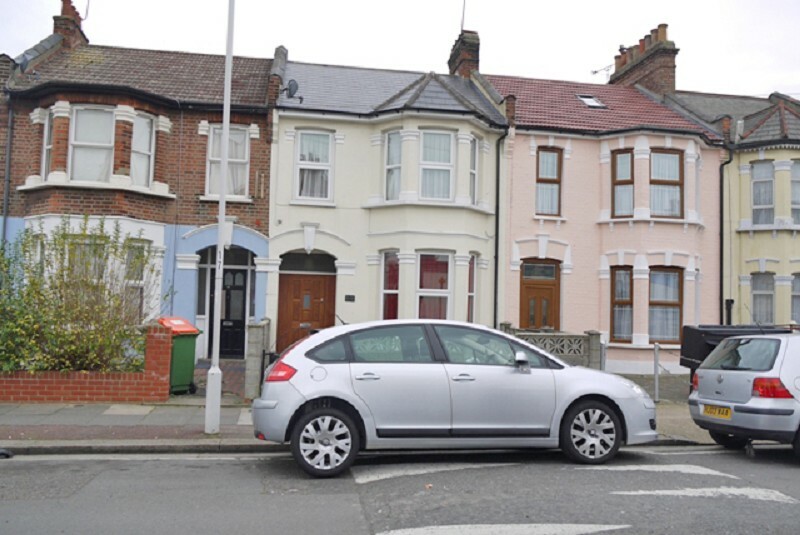 We are pleased to offer to the market this superb five bedroom end of terrace house located in Forest Gate. 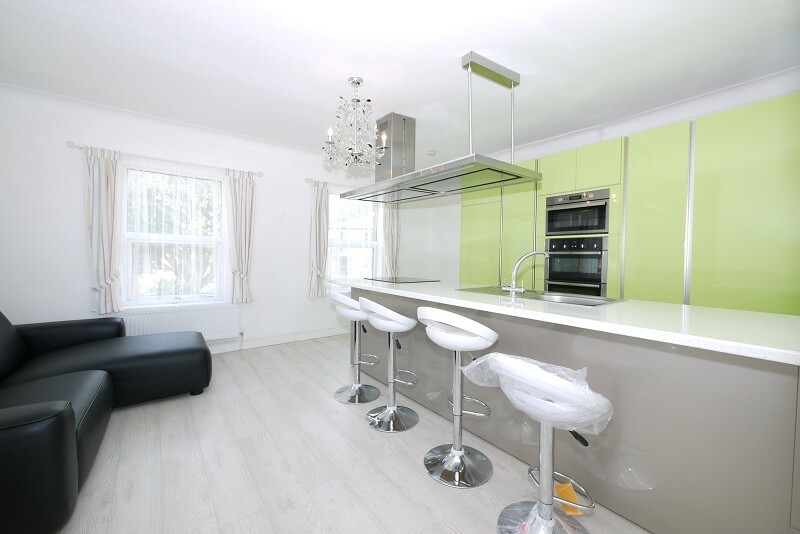 Consisting of modern fitted kitchen, two reception rooms and two bathrooms with a separate WC. 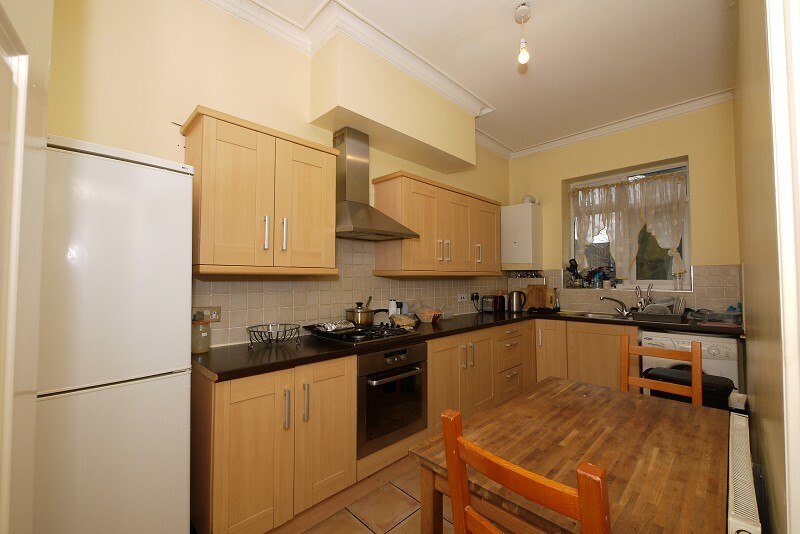 Situated within 0.4 miles to Upton Park Underground Station and close to transport links. 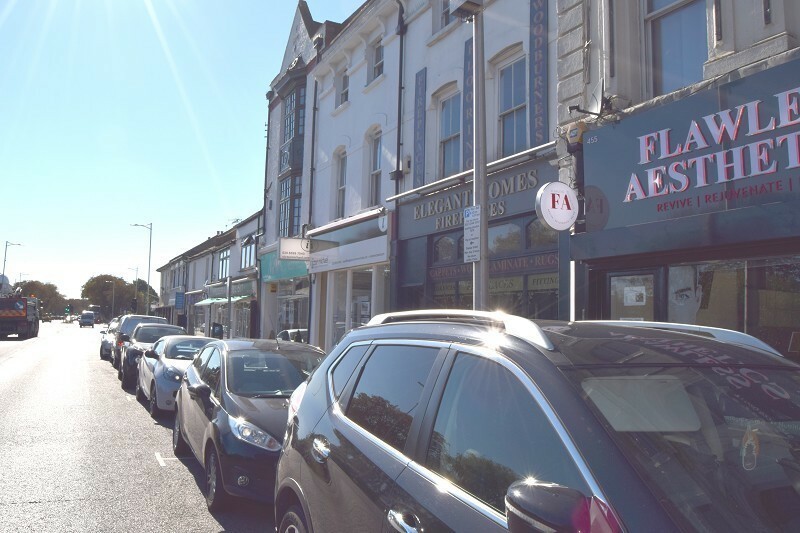 This property is situated in a prominent location on High Road Woodford Green and benefits from A2 use, close proximity to Woodford Underground Station which is serviced by the Central Line. This property benefits from AC Hot/cold, carpeting, W.C and Kitchen. Ideally situated to local businesses. 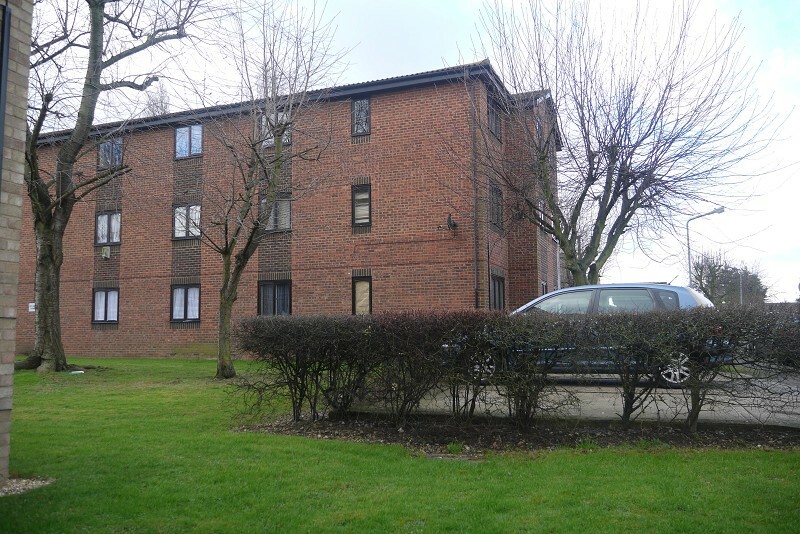 One bedroom ground floor flat! 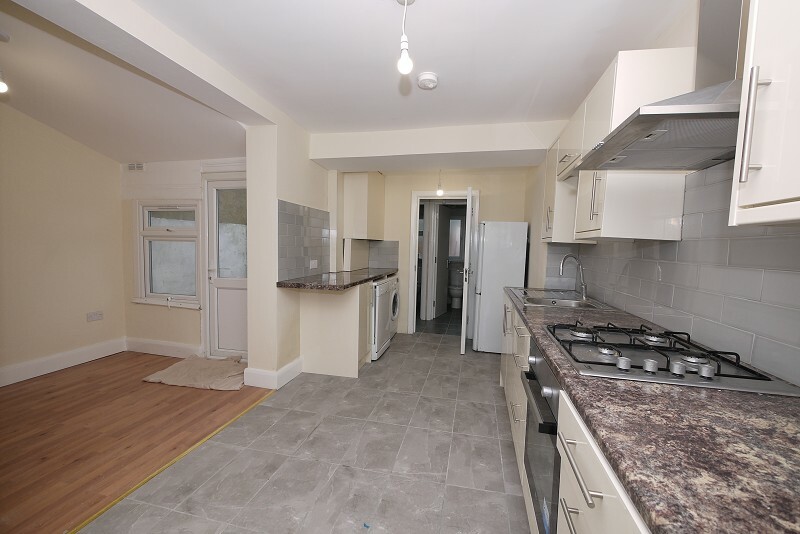 Sitting just 0.2 miles to Ilford TFL Rail Station, perfect for commuters! This one bedroom, ground floor flat is perfectly located for Ilford town centre and mainline station with the oncoming Crossrail, circa 2019. Available 28/02/2019! 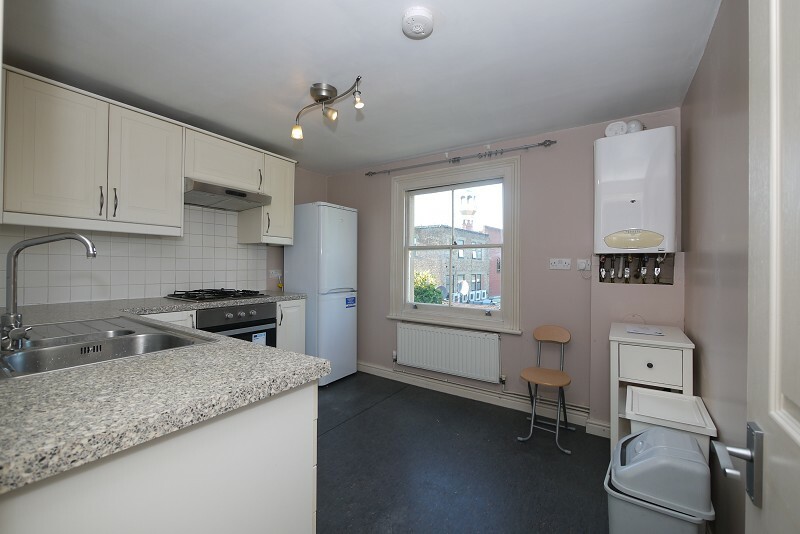 Newly decorated three bedroom house, and a good size kitchen & reception, three piece bathroom & private garden. Victor Michael is pleased to present this commercial unit to the market. 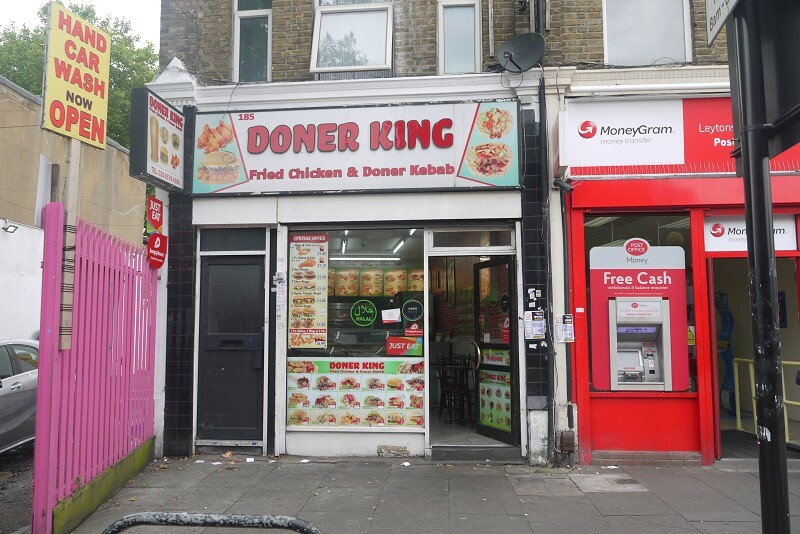 Situated on a prime, busy road, this property comes with a A1 License. Also benefiting from central heating and double glazing throughout the property. Further benefits include a fully fitted three piece tiled bathroom. 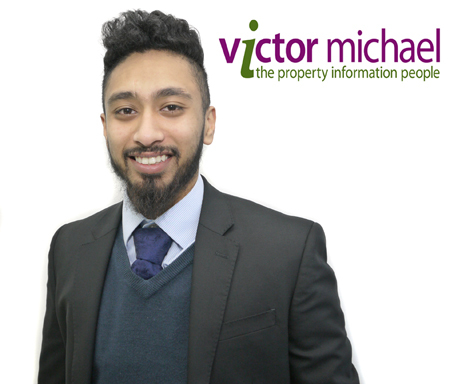 **AVAILABLE Now** Victor Michael are pleased to present this beautiful Ground floor flat to let.